There is not doubt that Bollywood star Aamir Khan nailed it as Mahavir Singh Phogat in his recent blockbuster Dangal. 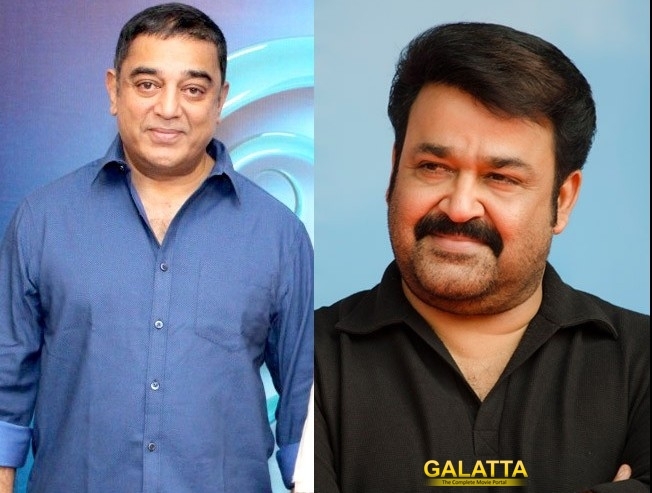 However, according to a top UTV Motion Pictures official, the makers has Kamal Haasan or Mohanlal on the mind as second choices. Although, their first preferred choice was definitely Aamir. Well, they can always remake the film with either Mohanlal or Kamal in South. >>Wow : Dangal Star in ShahRukh Khan's Next ? >>Hot: DANGAL Director's Next Movie Announcement!